Hormel Foods was ranked No. 67 on the first Management Top 250 list from the Drucker Institute, measuring performance on customer service, employee engagement and development, innovation, social responsibility and financial strength. 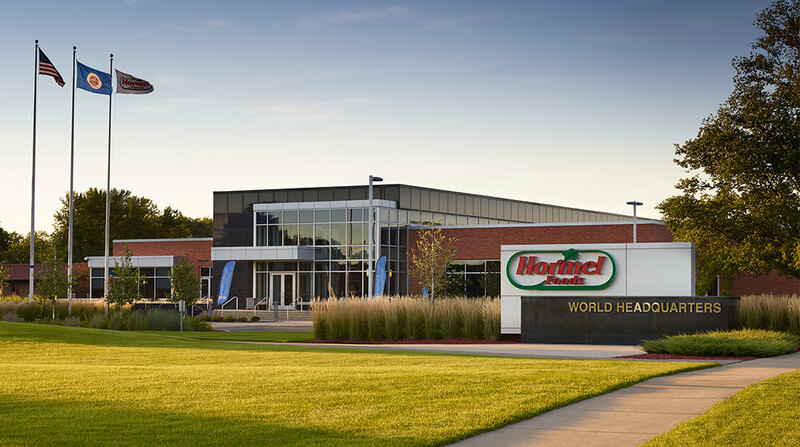 Hormel Foods received five out of five stars in the employee engagement category. The Management Top 250 ranking is based on a holistic measure of corporate effectiveness that was developed by the Drucker Institute, a part of Claremont Graduate University in Claremont, Calif. Effectiveness is defined as doing the right things well. The ranking includes U.S. companies whose shares are traded on the New York Stock Exchange or Nasdaq Stock Market, and which meet criteria related to their value and prominence. Hormel Foods Named a Beyond the Yellow Ribbon Company This award recognizes the company for its long tradition of supporting American troops, both in peacetime and war.